The main objective of the treatment of a vertebral tumor is to eliminate the tumor completely. However, this can be complicated by the risk of permanent damage to the spinal cord or nearby nerves. 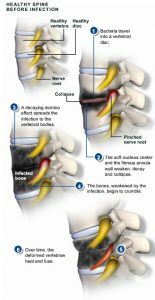 Approximately 90% of all spine tumors are metastatic as a result of the dissemination of cancer cells from the initial tumor to another part of the body. – Hematogenous: through the blood stream, arterial or venous. – Direct invasion: from a close tumor. 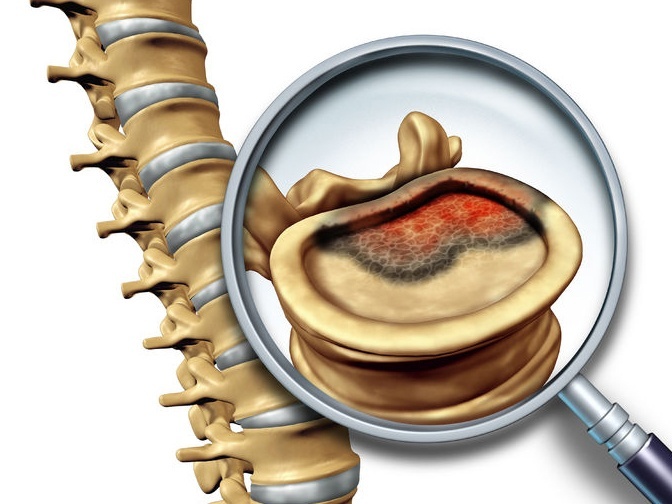 Breast cancer, lung cancer and melanoma are usual sources of spinal metastasis. Renal tumors, prostate cancer, multiple myeloma and lymphoma are other types of cancer that can spread to the spine. This progression of cancer is regarded as an emergency and if not treated it can quickly progress to paralysis. Spinal cord compression often requires early multimodal management with medical, surgical and radiological interventions. For many years, conventional radiotherapy has been the most applied treatment for patients with metastatic spinal tumors. This is usually the treatment of choice for tumors that can be removed safely. The most modern techniques and instruments allow neurosurgeons to reach tumors in areas that were previously considered inaccessible. Occasionally, surgeons can use a high-powered microscope in microsurgery to facilitate the distinction between a tumor and healthy tissue. This can be used after surgery to remove the remains of tumors that cannot be removed completely, treat inoperable tumors or treat those tumors where surgery is very risky. 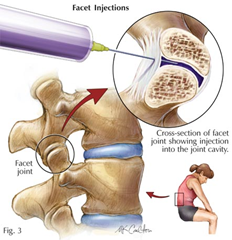 It is considered the first line therapy for some vertebral tumors. This offers a shorter duration of treatment; spinal radiosurgery provides a higher dose of radiation to a lesion compared to conventional radiation therapy. This results in a high-rate of tumor control and faster pain relief. 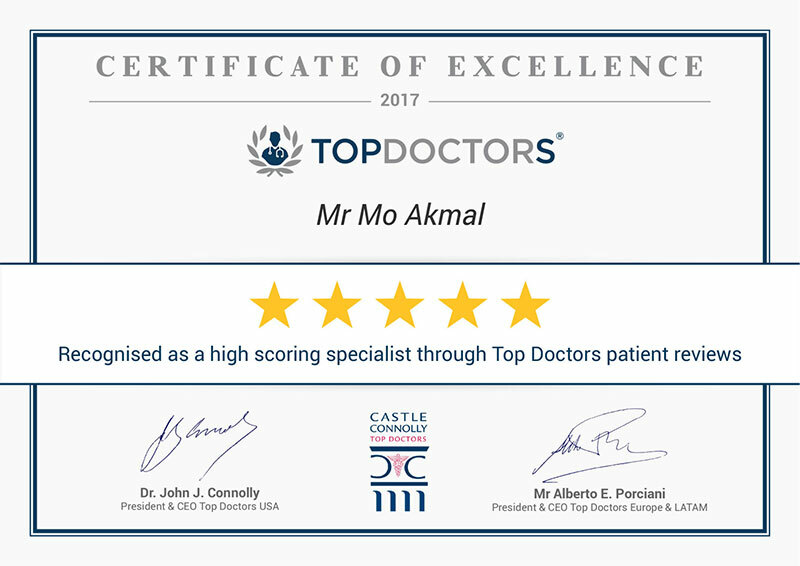 The minimally invasive nature of this technique helps to keep or get better a patient’s quality of life. 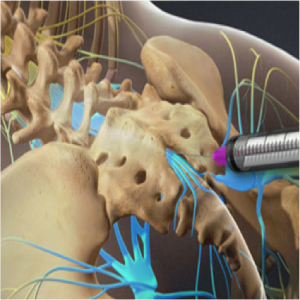 Spinal radiosurgery has broadened the neurosurgical treatment options for patients with spinal and paraspinal metastases, but also the primary tumors. Spinal and paraspinal metastases are frequent complications of advanced cancer. The proportion of spinal metastasis is rising because patients are living longer due to recent advances in systemic therapy. Chemotherapy is a conventional treatment for many types of cancer that involves using drugs to kill cancer cells or prevent their growth. The doctor can determine if chemotherapy could be beneficial for you, either alone or along with other therapies. Since surgery and radiation therapy, but also tumors themselves, can cause inflammation within the spinal cord, doctors usually prescribe corticosteroids to reduce inflammation, either after surgery or during radiation treatments. When prescribed properly, pain medications (from over-the-counter medications such as ibuprofen or acetaminophen to more potent prescription medications such as morphine) are very effective. NextWhy did I develop Osteoporosis?